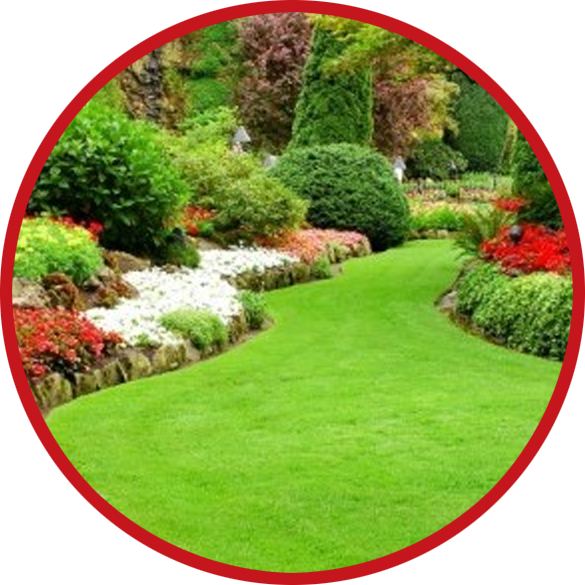 Outback Lawn Service is your expert lawn care company that gladly serves any residential or commercial customers within the Baltimore metropolitan area! Our team of professionals believe in providing high-quality lawn care services, while also keeping our rates at a very affordable price. With years of experience, attention to detail with our services, and the use of dependable, professional-grade lawn care equipment, we strive to provide our customers with results that are pleasing, attractive, and desirable. If you are looking for assistance with any of your lawn care projects, then contact Outback Lawn Service today! Our team members have a belief that there are few things in life that are more satisfying to a residential or commercial property owner, than the appearance of a well-manicured lawn. As you, your guests, or your clients arrive at your destination, the first thing that is usually noticed is the attractiveness of your outdoor surroundings. When you invest in the services provided by Outback Lawn Service, we guarantee that you will be happy with the results. We have many different services that we offer, so we surely have what it takes to provide you with a lawn appearance that you can be proud of and that will be highly pleasing to you. Outback Lawn Service staff members gladly offer free estimates on all potential lawn care projects. If you are interested in receiving a quote, or if you would like to learn more about the services that we have to offer, then contact us today. One of our lawn care experts will be glad to stop by and provide a quote to you or discuss your specific lawn care project. We are in the business of caring for all types of lawns for our residential or commercial property owners. We have the knowledge, the correct tools, and the desire to provide excellent lawn care services to anyone within our community. If you wish to learn more about the lawn care services that we offer, here at Outback Lawn Service, then we look forward to speaking with you anytime that you are available.